This entry was posted in Band News on September 28, 2017 by admin. 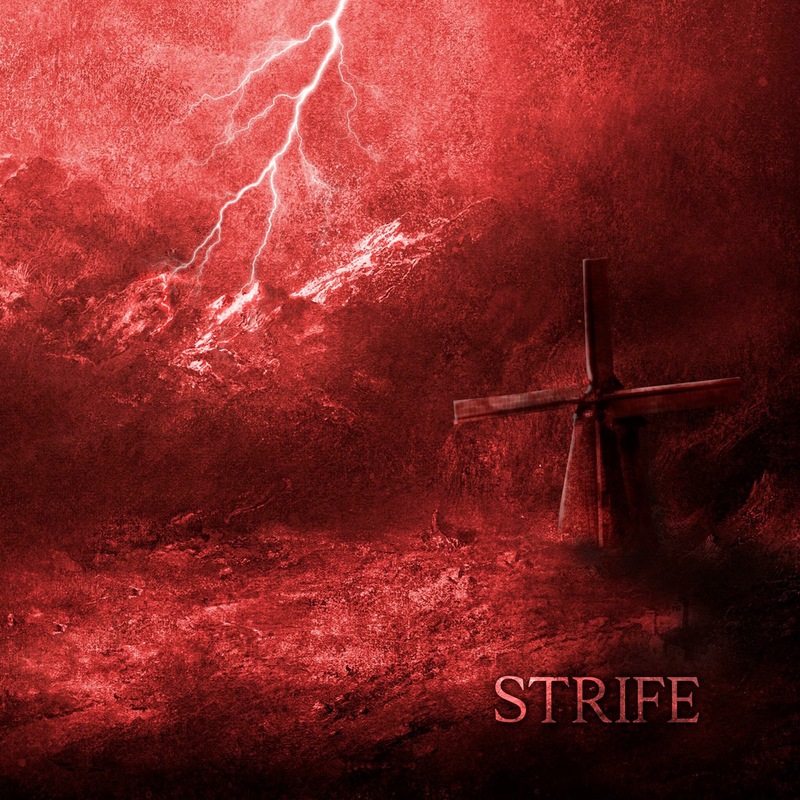 “Strife” is set to be released November 24th. The digital single “Summer” will premiere on September 29th. This entry was posted in Band News on September 25, 2017 by admin. 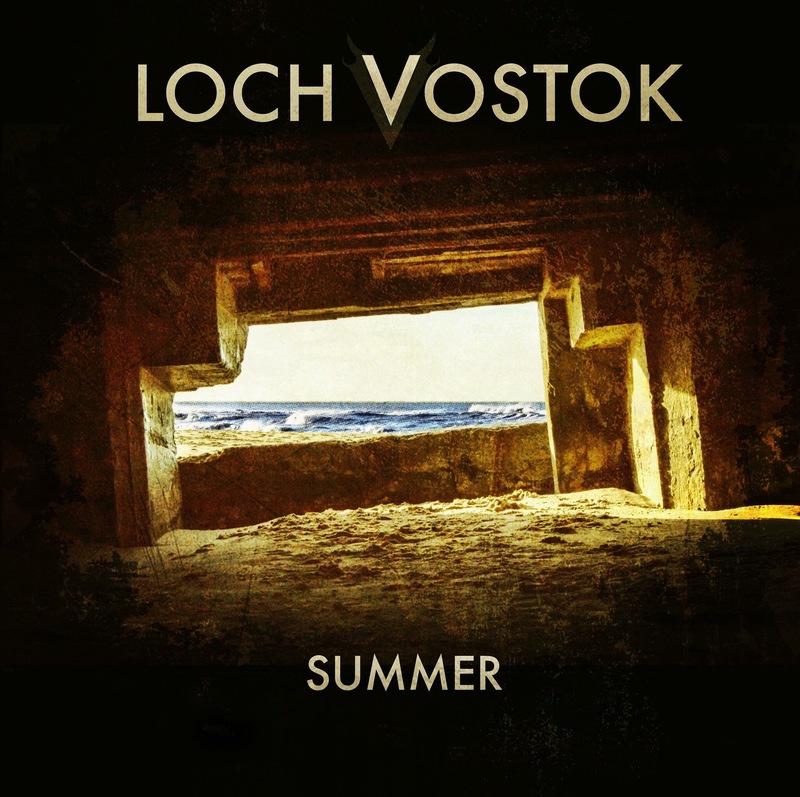 Sweden’s sovereign avantgarde/melo-death act Loch Vostok have announced the worldwide release date of their seventh album “Strife”, through Vicisolum Records. However, early birds can already on September 29th hear the single-release, which will be the song “Summer”! An excellent 4 minute tracker, which makes Mike Patton almost seem normal, but which also brings the natural Loch Vostok trademark sound into the listener’s ear. “Strife” deals with loss on every imaginable level, the loss of life, love, monetary assets, friends and so on, but also the rebuild afterwards. This entry was posted in Band News on September 6, 2017 by admin.